Product prices and availability are accurate as of 2019-02-19 08:29:10 EST and are subject to change. Any price and availability information displayed on http://www.amazon.com/ at the time of purchase will apply to the purchase of this product. 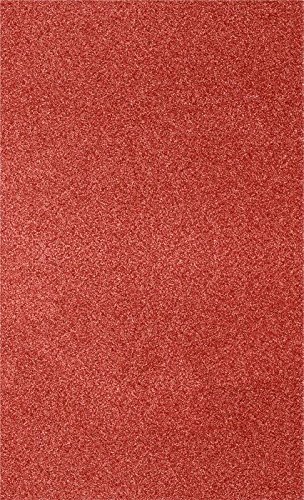 Holiday Red Sparkle 8 1/2 x 14 Cardstock (8.5" x 14" inches) is the perfect for Holiday crafting, invitations, scrapbooking and so much more! 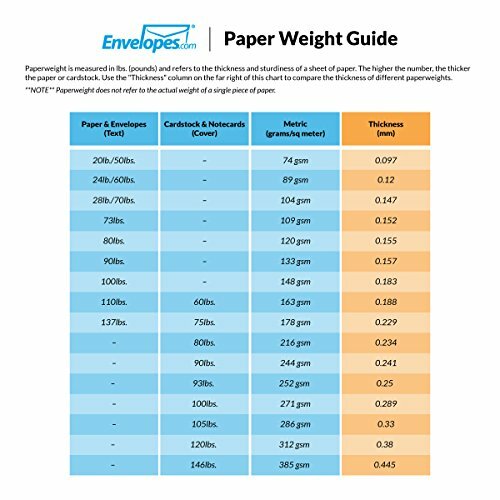 This cardstock is also ideal for scoring and folding or cutting down to custom sizes for brochures, menus, inventory cards, photo mattes and direct mail. Made from high-quality, durable 106lb. paper. The glitter texture is smooth, elegant and will not shed or transfer to hands or clothing. If you're looking for the perfect crafting cardstock for the holidays, Holiday Red Sparkle 8 1/2 x 14 Cardstock is the perfect choice and an amazing value. 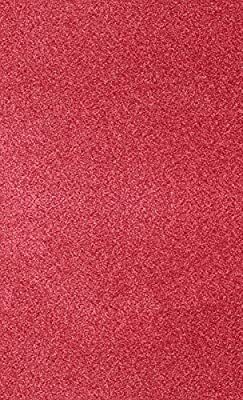 Size: 8 1/2 in x 14 in Cardstock / 8.5" x 14" / 215.9mm x 355.6mm Quantity: Pack of 50 Color: Holiday Red Sparkle is made from 106lb. lustrous Text Paper. The sparkling festive red colored cardstock is perfect for the Holidays! USES: Crafting, Invitations, Scrapbooking, Business Cards, Mixed Media Application and Various Artistic Purposes. EVENTS: Weddings, Parties, Holidays, Corporate Banquets, Showers, Birthdays The glitter texture is smooth, elegant and will not shed or transfer to hands or clothing.